The Swiss Pub in Tacoma is hosting the Brewers and Blues Jam fight against hunger of a special Acoustic Jam on THURSDAY - AUG 17, 2017. FREE to the public, arrive early to get a seat. The show starts at 8:00 PM, all food donations go to the Eloise's Cooking Pot Food Bank Needs Your Help! First come first serve seating, arrive early. All musicians welcome (sign up below)! 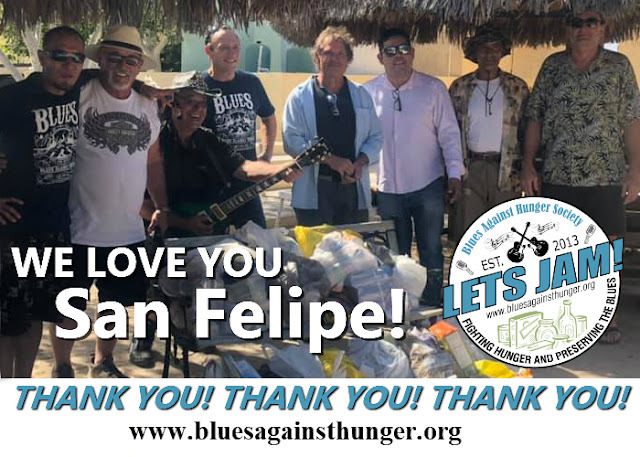 All Brewers & Blues Against Hunger Jams are FREE to the public. Everyone is invited to bring non-perishable food donations for the Portland Police Bureau Sunshine Division. 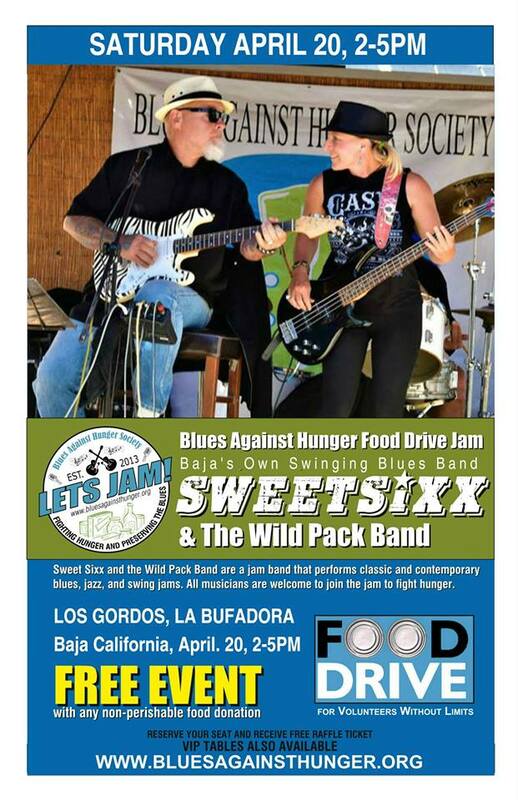 The 2017 Brewers & Blues Against Hunger Tour is a special BLUES JAM with the host band "Sweet Sixx and The Wild Pack" all musicians and jammers are WELCOME to come out to play the BLUES to help the community. The Swiss Pub is a roomy spot offering craft beers, pub food, live music & a game room in a century-old building. Join us for a cold one and a rockin' good time. 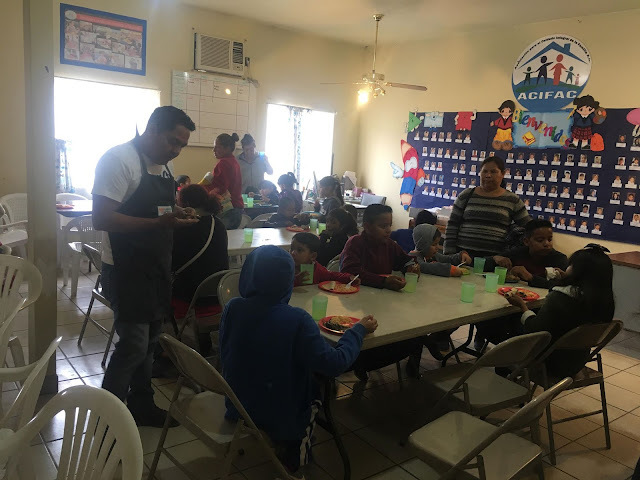 Together we're going to have a blast and help those in need. * Raise A Pint & Get A Tour T-shirt - See below * All the Brewers & Blues Against Hunger Events are FREE to the public. 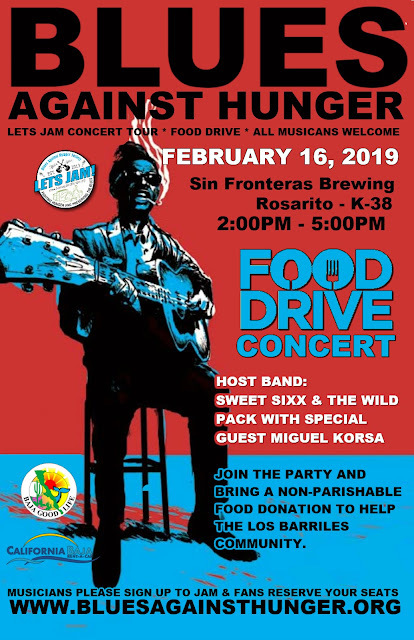 We invite you to please bring a non-perishable food donation to help those in need; music and meals can heal.